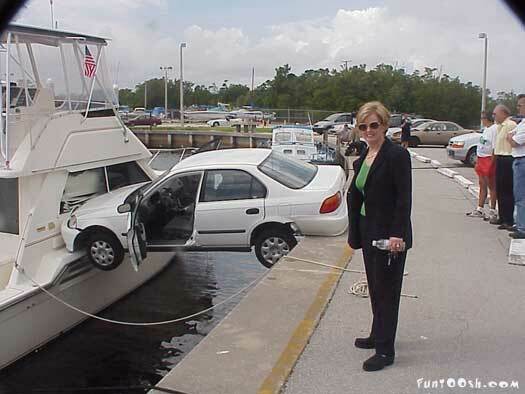 Gawd, hate women drivers. This morning one woman cut me off 4 times trying to get ahead, and me just staying in one lane kept getting ahead. Driving very recklessly,almost caused several accidents. No cruising speed, kept mashing on the gas and brake the whole time. I know its sexist, but women should NOT be allowed to drive.